A SECURITY MAN at a shopping centre in Dublin was stabbed this afternoon trying to stop a group from shoplifting. 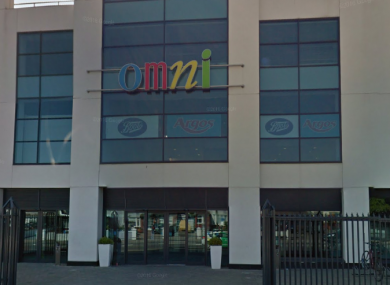 The man was at work in the Boots at the Omni shopping centre in Santry, north Dublin, when the incident unfolded at lunchtime. The security guard was brought to hospital for his injuries, which are not believed to be life-threatening. Gardaí in Santry are investigating the incident and are reviewing CCTV footage. Email “Security guard stabbed in Dublin shopping centre attack”. Feedback on “Security guard stabbed in Dublin shopping centre attack”.